Keeping a food diary can be an extremely helpful way to identify if you have any reactivity to any particular food or type of foods. You may choose to use a food diary to identify triggers for unwanted digestive symptoms, such as those seen in irritable bowel syndrome (IBS), or to assess whether certain foods are contributing to symptoms in other parts of the body. Although true food allergies are relatively rare, there is a growing awareness of the role of food intolerance or food sensitivities in contributing to symptoms from chronic digestive and other health problems. 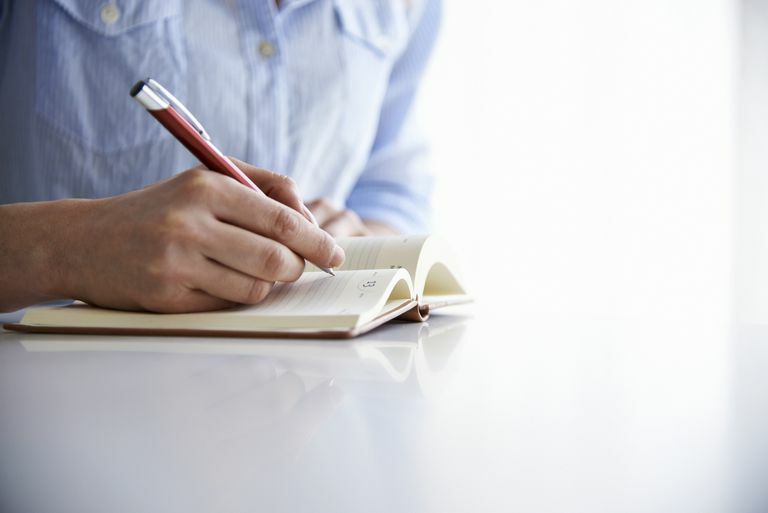 The advantage of keeping a food diary is that it helps you to identify specifically what foods may be problematic for you, as well as cue you into other factors in your life or your environment that may be contributing to your unwanted symptoms. Food diaries can also help to ensure that you are not restricting certain foods or classes of foods unnecessarily. Food diaries are also an essential tool if you are on an elimination diet. After each meal, fill in the relevant columns. As you list your symptoms, rate their severity on a scale of 1 to 10. The "Other Factors" column is for recording things such as stress or emotional upset that might also be contributing to your symptoms. At the end of each week, look for any possible patterns or potential food triggers. A review article in The Journal of the American Dietetic Association labels a problematic food as one that appears to cause symptoms within three days on at least three separate occasions. Once you have identified a possible problematic food, follow an elimination diet for a period of at least two weeks. During this test period, assess whether the elimination is having a helpful effect on your symptoms. If not, slowly re-introduce the food and again assess the effect on your symptoms. This process may seem like it takes a long time, but most likely you have been dealing with your IBS or other chronic symptoms for a long time! Aim to eat smaller, more frequent meals, so that you reduce the effects of your body’s gastrocolic reflex on your digestive system. This reflex stimulates colon contractions. When we eat large or fatty meals, the effects of this reflex are heightened, and thus could contribute to digestive upset regardless of what specific foods were eaten. Look for patterns in terms of your stress level and your symptoms. If you see a relationship, teach yourself some relaxation skills to help quiet your system. The low-FODMAP diet is an elimination diet used to treat the symptoms of IBS. It involves the elimination of foods that contain FODMAPs, carbohydrates that have been shown to contribute to the symptoms of IBS. In the first phase of the diet, you will be eliminating all high-FODMAP foods from your diet. This elimination phase should last for two to eight weeks. At the end of the elimination phase, you will slowly reintroduce FODMAP-containing food back into your diet, one at a time to assess your ability to tolerate each FODMAP type. The goal of the low-FODMAP diet is to eat as wide a range of foods as you can without experiencing digestive distress. Whorwell, P. " Dietary Aspects of Irritable Bowel Syndrome (IBS)" Digestive Health Matters 2007 16:6-7.